Below are a few snippets of me being interviewed and of the interviews that I have conducted as well as some of the literary links with which I am affiliated. 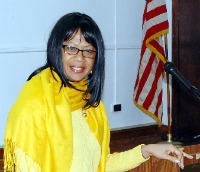 This is an exclusive interview that can be found in the community newspaper online at www.mvinquirer.com. 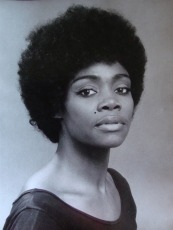 The title reads: Nothing 'Lyttle' about Jazzmin by Jennifer P. Lumley. 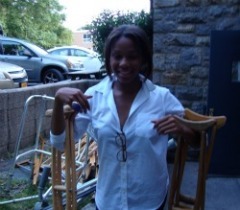 Jazzmin Lyttle-Hylton is a 17 year old high school senior from New Rochelle High School. She has taken on some mammoth tasks and is a mover and shaker in the endeavors she undertakes. Don't let her "Lyttle" name fool you. She is busy building bridges from here, with her Jamaican parental heritage in the United States to Africa. She is currently Miss Teen Earth Westchester. She is extremely passionate about volunteering and is founder of the New Rochelle Beautification Project. As a member of the National Society of High School Scholars, she was tracked throughout high school as a John Hopkins Scholar for the Center for Talented Youth and was a People to People Student Ambassador. 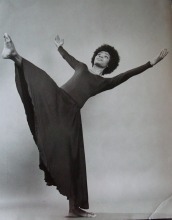 Ms. Sherwood, then a former member of the National Dance Theatre Company since 1962, appeard on a Jamaican stamp and now quietly resides in Mt. Vernon, NY. 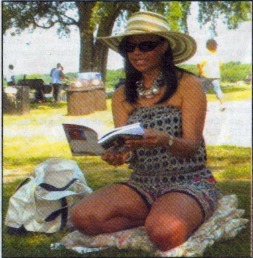 Author Jennifer P. Lumley reads to an audience at the All Islands picnic at Glen Island Park, New Rochelle, NY. 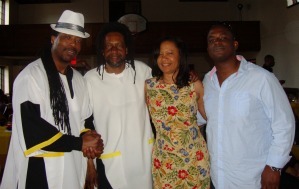 Read the complete interview I conducted with our own Jamaican born Rev. Rose Hudson-Wilkin, Chaplain to Her Majesty, the Queen, and listen to the live broadcast of her message to the congregation on Jamaica's celebration of it's 48th year as an independent nation. from The Lion King and her struggle with cancer. Sept. 2008 - Interviewing Prime Minister of Jamaica, Hon. Orett Bruce Golding. 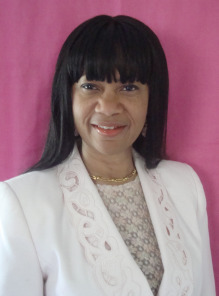 Read the interview I conducted with our own Jamaican born Rev. 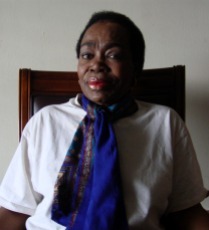 Rose Hudson-Wilkin, Chaplain to Her Majesty, the Queen, and listen to the live broadcast of her message to the congregation on Jamaica's celebration of it's 48th year as an independent nation. Marie Jeremie & Jennifer Lumley. Marie and Jennifer are very active in all aspects of SACD and other community organizations. They are also two very resourceful members. 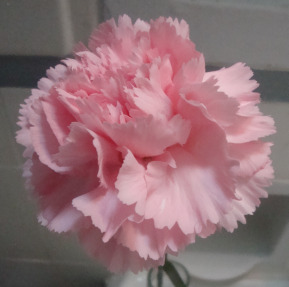 Among Marie's many passions is a deep love for photography. We are happy she is a member!